"She likes the boys in the band; she knows when they come to town. Every musician's fan, after the curtain comes down." "She's saying That's ok. Hey, Baby do what you please. I have the stuff that you want; I am the thing that you need"
"I know your every move, so wont you just let me be." "This time you wont seduce me." 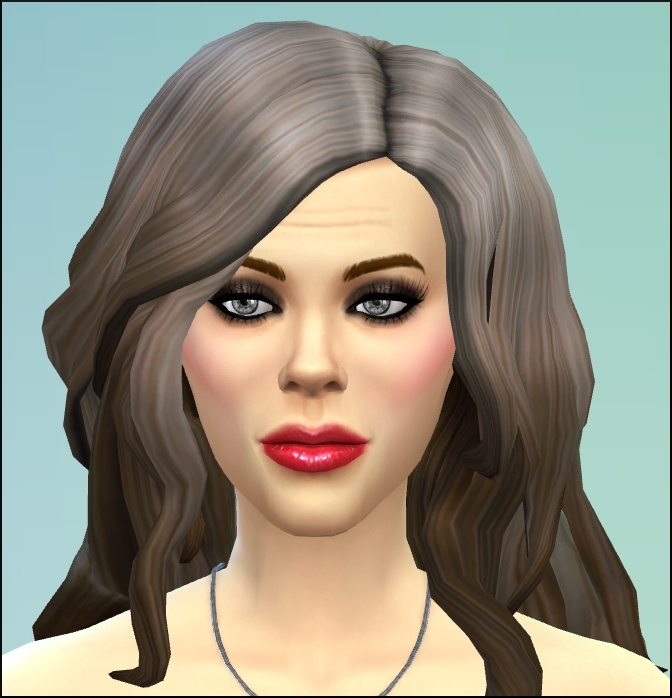 This sim is my imagining of "Dirty Diana". A gold digging groupie, looking to ride the coat tails of the rich and famous. In my mind Diana is also an aging beauty, trying hard to hold onto her youth. Hopeful Romantic - This Sim wants to play the field and go on all sorts of dates with people! Bonus Trait: Alluring - Alluring Sims are more successful at romance than others. Romantic – These Sims tend to be Flirty and may become Sad if they don't have any Romantic social interactions for a period of time. Music Lover – These Sims gain powerful Moodlets and boost their Fun Need when Listening to Music and become Happy when playing instruments. Ambitious – These Sims gain powerful Moodlets from career success, gain negative Moodlets from career failure, and may become Tense if not promoted. 13 people have said thanks to justJones for this download.